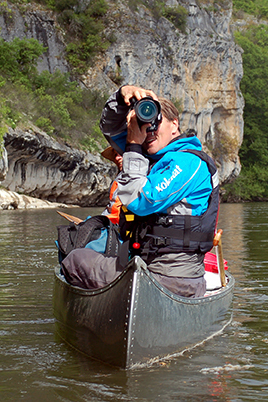 Martin will present a conference during the festival of nature photography in Montier-en-der, Champagne in France. 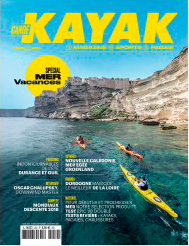 See more details here : https://www.photo-montier.org/fiche-exposant/martin-johansen/. Returning to the Faroes working on a new photo document about the natural history and the lifestyle of the sheep farmers. 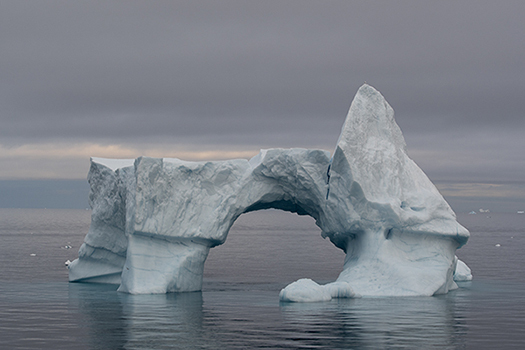 During 5 weeks, Martin has been working aboard an expedition ship in Greenland documenting the landscape, wildlife and daily life in west and northwest Greenland. 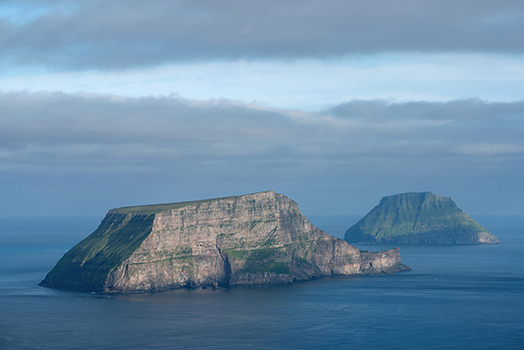 Working on a photo document about the extraordinary landscape and wildlife of the Faroe islands. 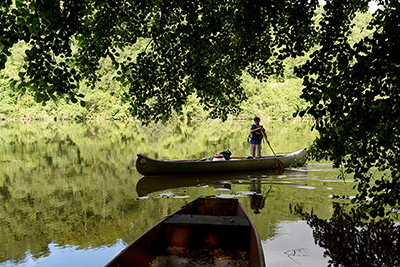 Martin will descend a 100 km section of the Dordogne river with his canoe, while working on a photo story for Canoë Kayak magazine about the activities and environment in the Périgord region, France. Martin will present his exhibition ' Littoral Européen ' with 20 large prints at the Grandeur Nature Festival in Collioure, France from april 27th until may 26th, 2018.